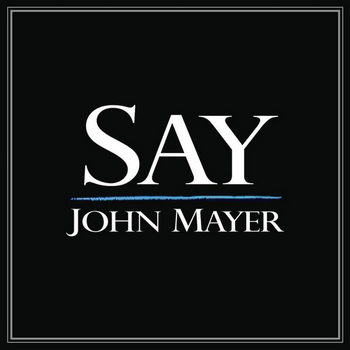 "Say" is a song by John Mayer written for the Rob Reiner film The Bucket List in 2007. It was released as a single on November 20 and is the first commercial single in Mayer's career that was not originally released on one of his albums but added to the special edition re-release of his album Continuum. In the U.S., it has become the artist's highest charting single to date, reaching number twelve on the Billboard Hot 100. In 2009, the song was used in a string of commercials for Hallmark Cards.